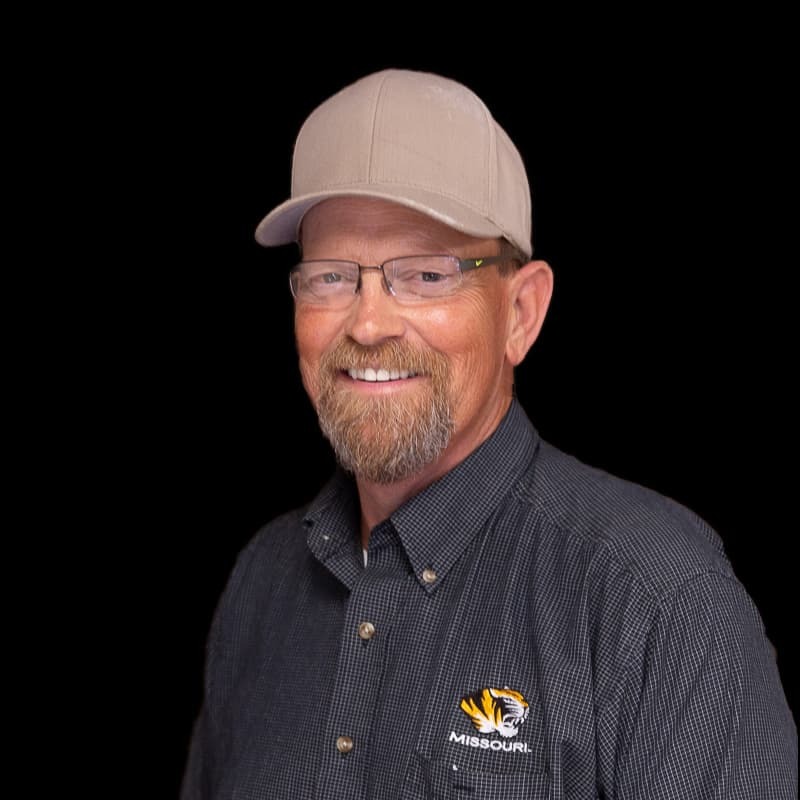 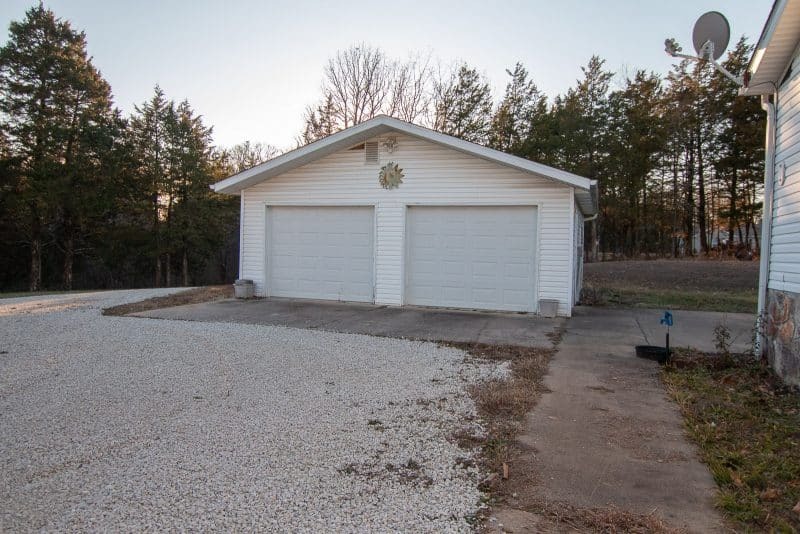 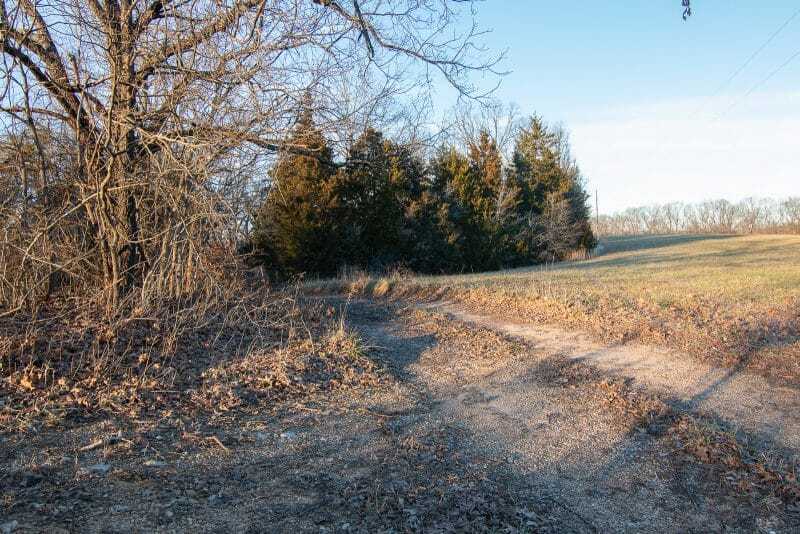 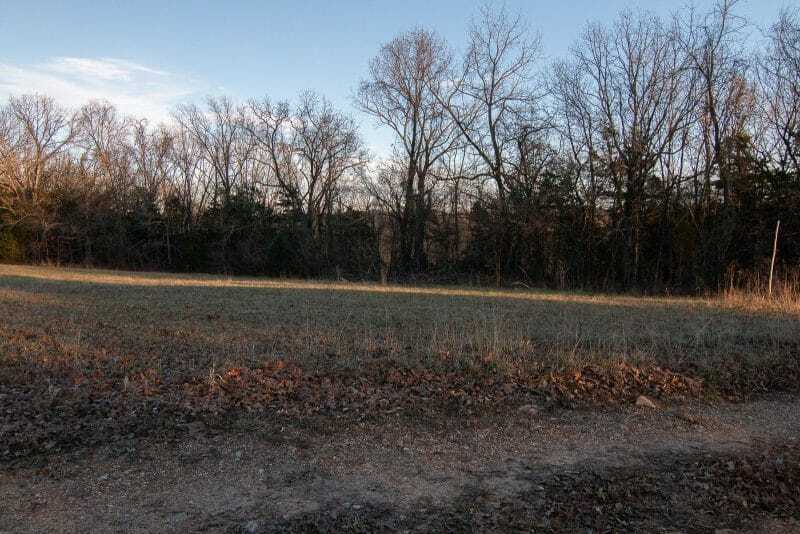 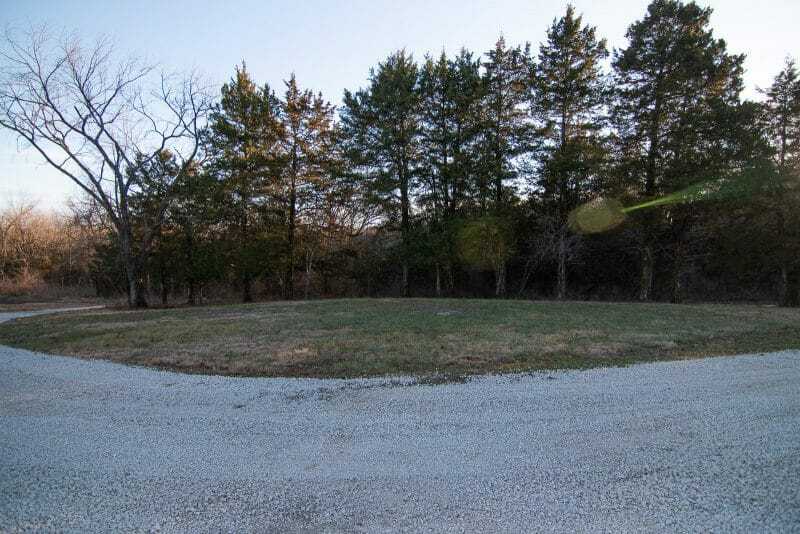 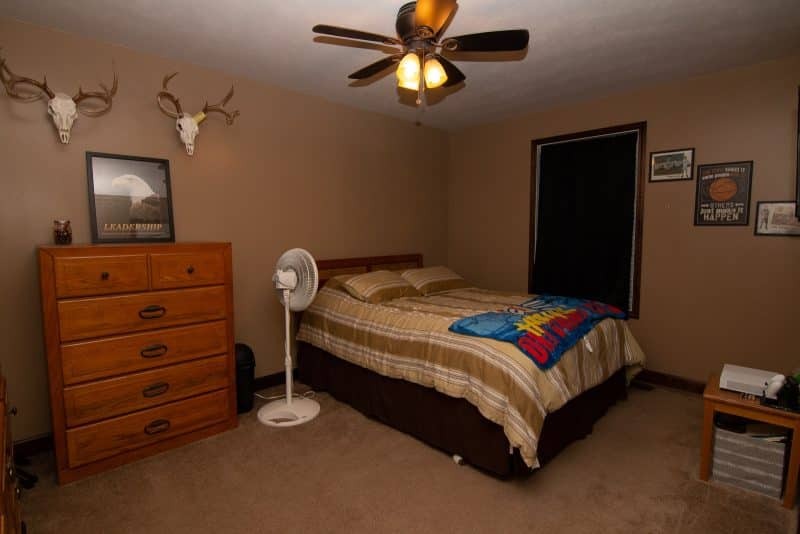 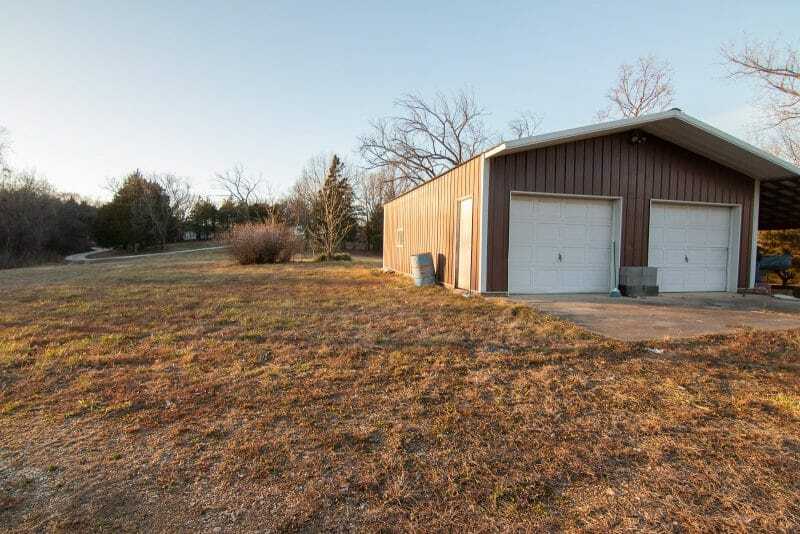 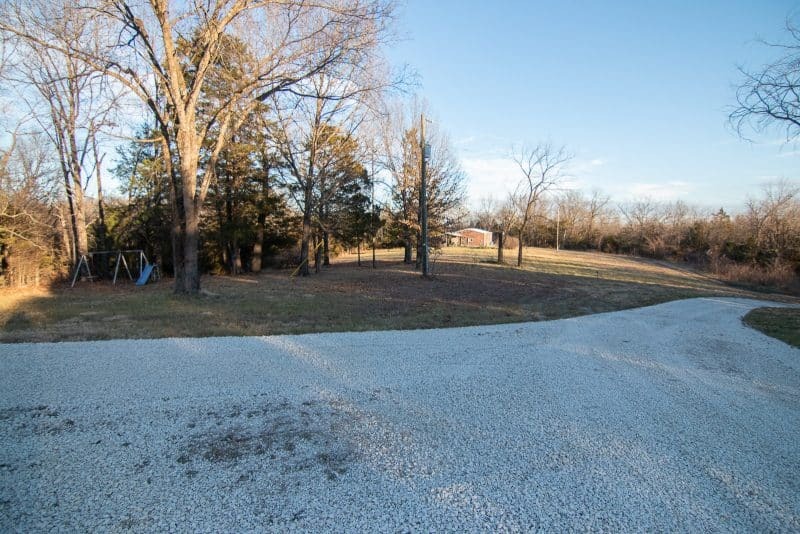 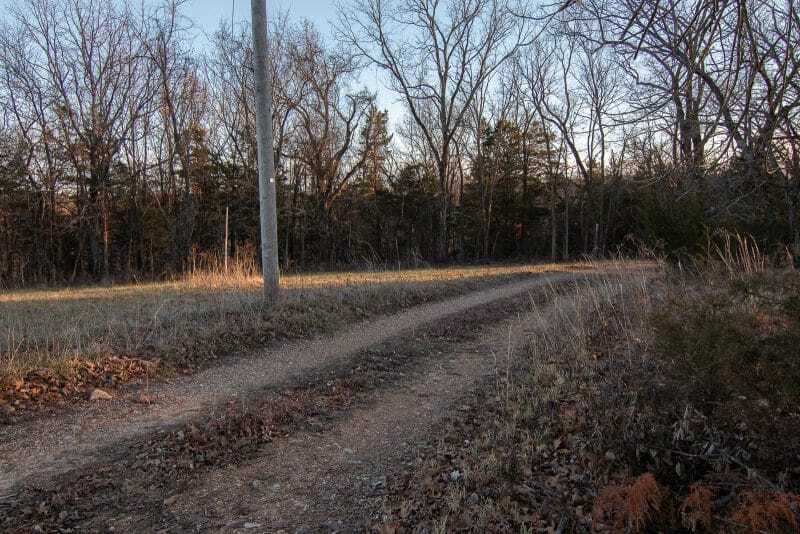 The possibilities are endless with this amazing property that is only 6 short miles to the Gasconade River. 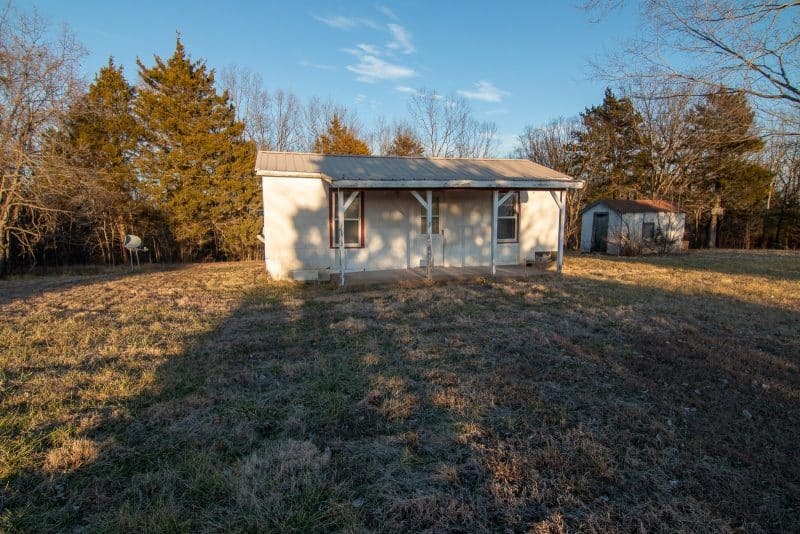 Make this your main residence, rental income, hunting ground, or a combination of them all. 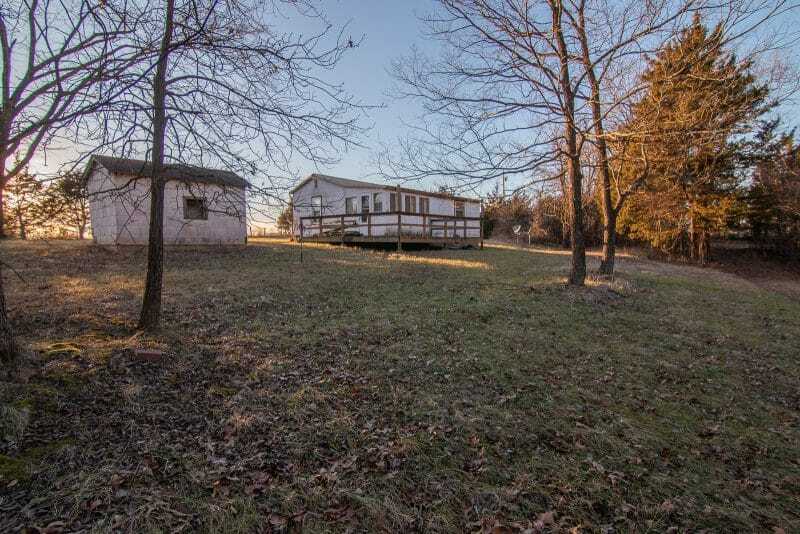 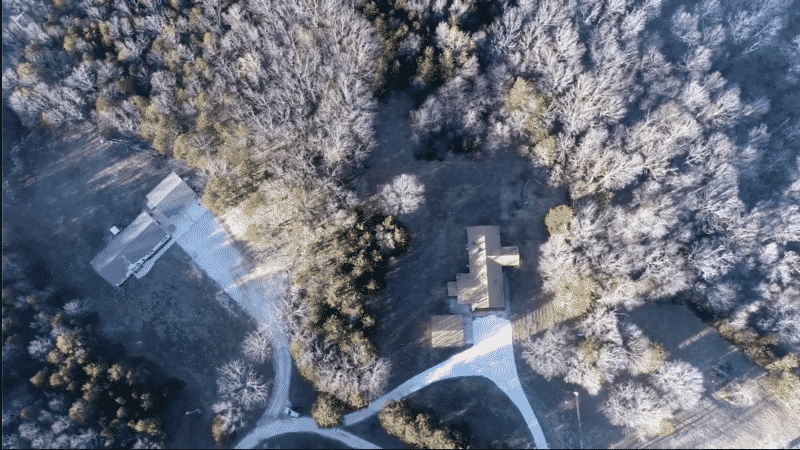 This listing offers 2 homes each with detached garages, 1 additional garage/workshop and 1 other cozy cabin all sitting on 114 acres. 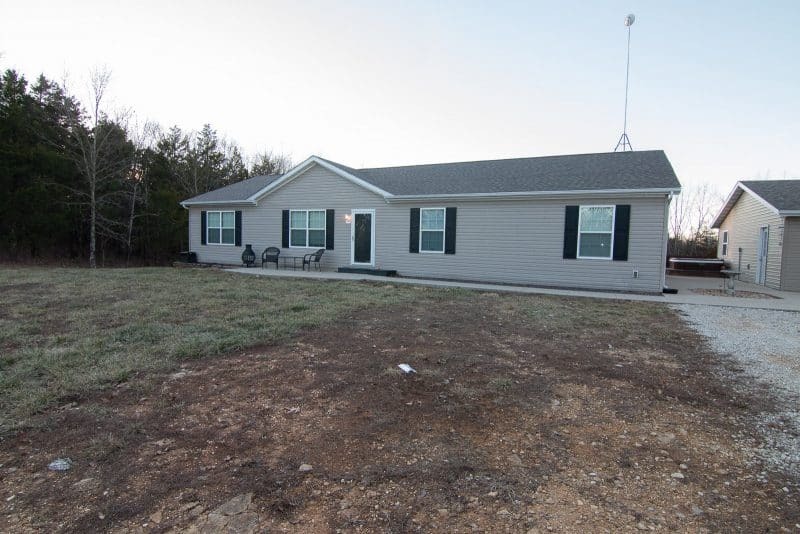 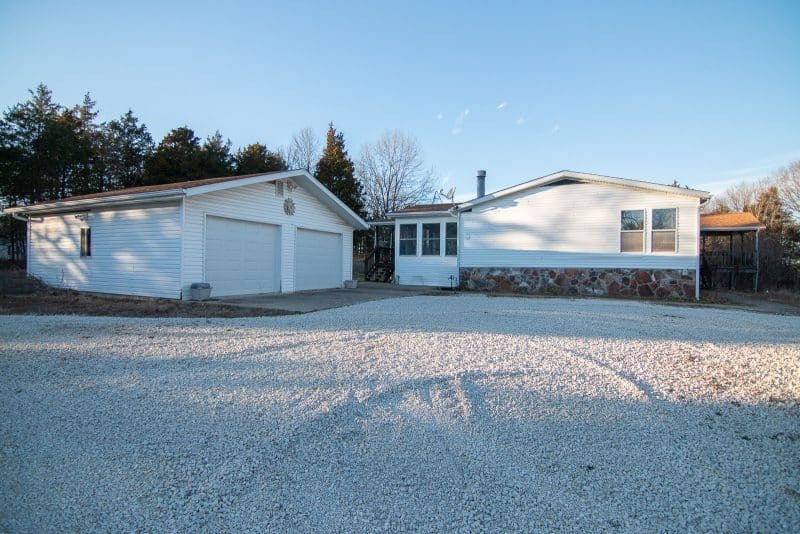 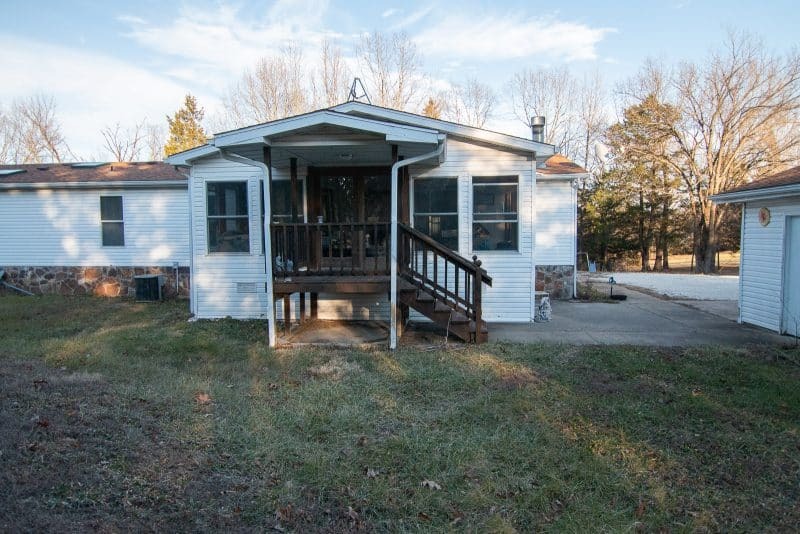 Home #1 is a 1900+ square foot turn-key with 4 bedrooms, 2 bathrooms and open floor plan. 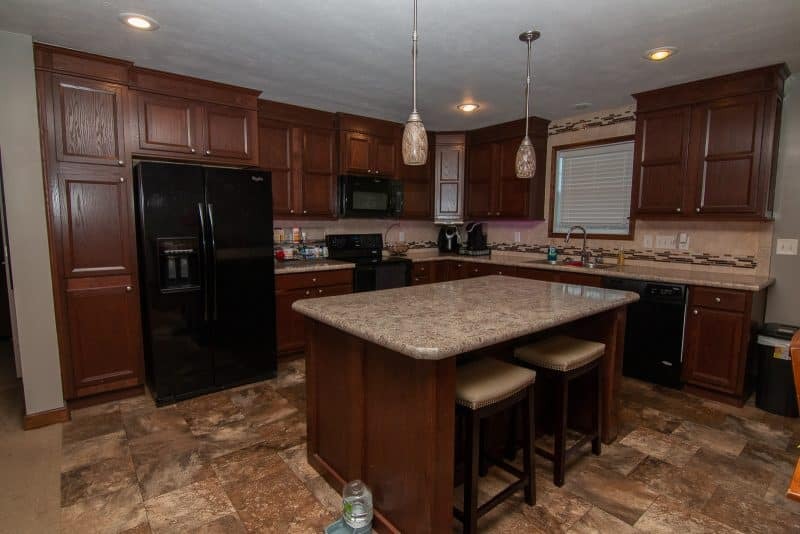 Dark cherry wood cabinets and king trim throughout. 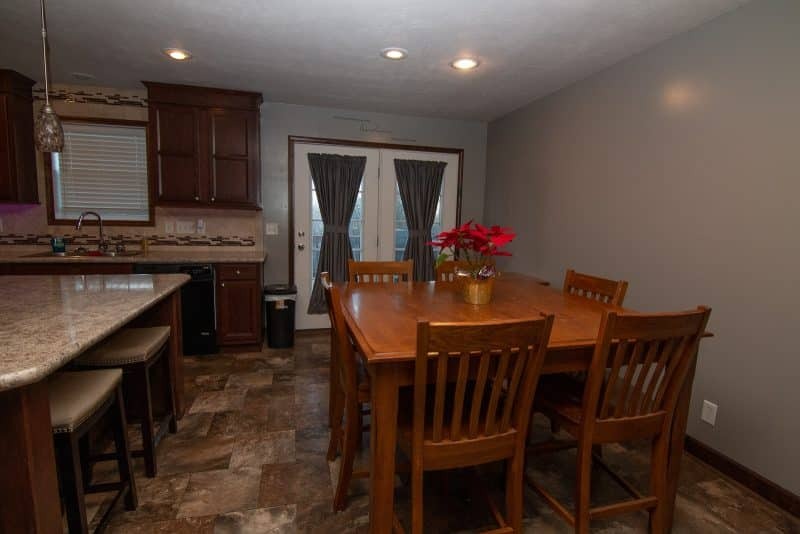 The living room, kitchen with center island and eating area all flow together perfectly for that intimate yet specious feel. 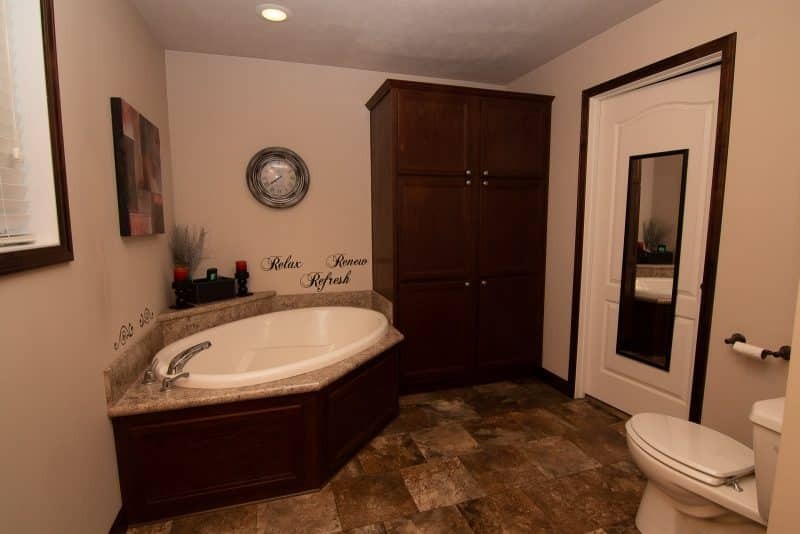 The master suite is a must see with the attached large master bath and walk in closet with custom built shelving. 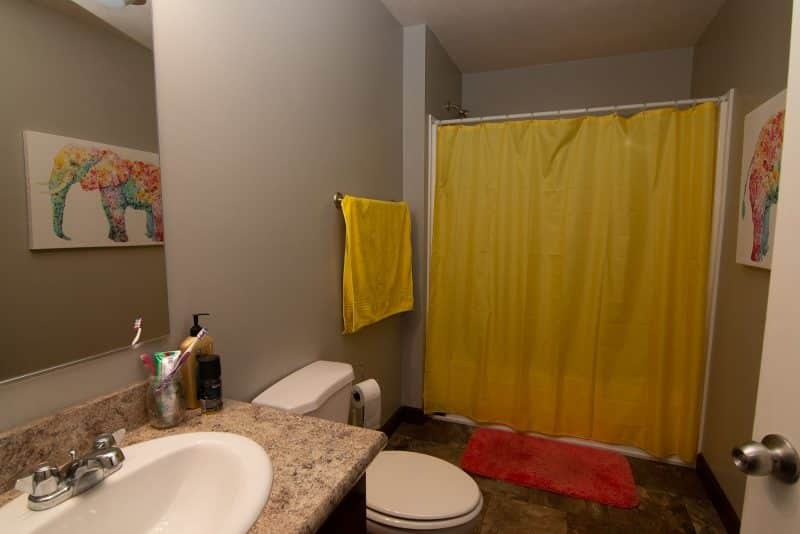 I should mention the master bath includes a double vanity, large garden tub to soak in, separate shower and huge built-in cabinet for extra storage. 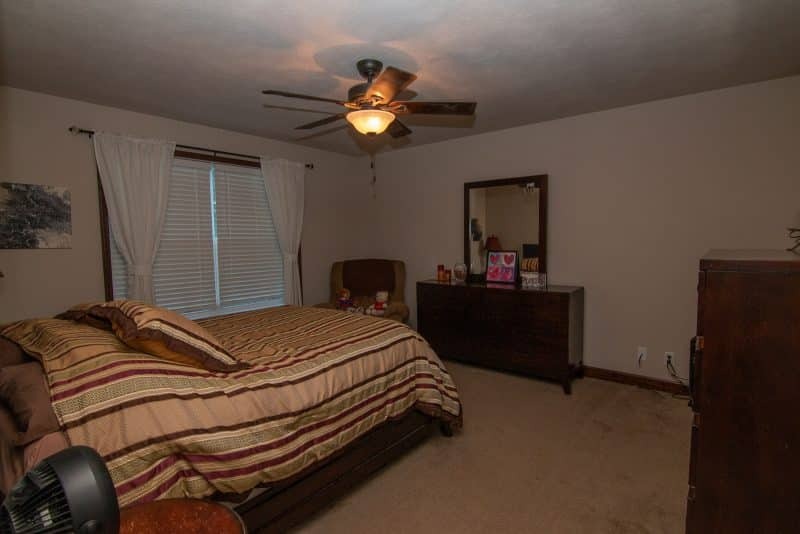 Take a short walk down the hallway to experience the split bedroom floorplan. 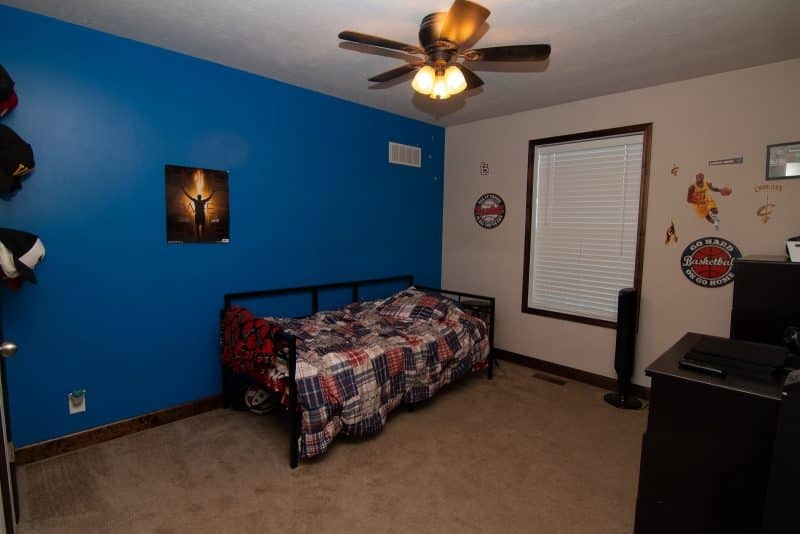 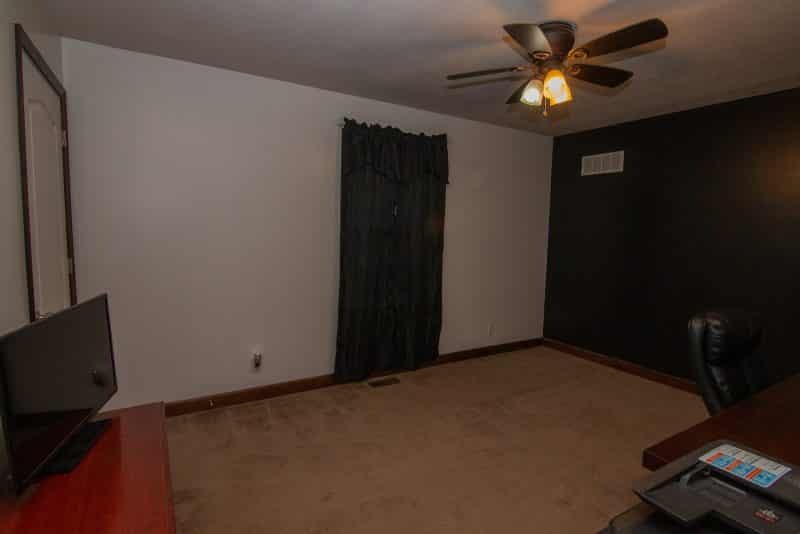 2 of the 3 extra bedrooms have walk-in closets. 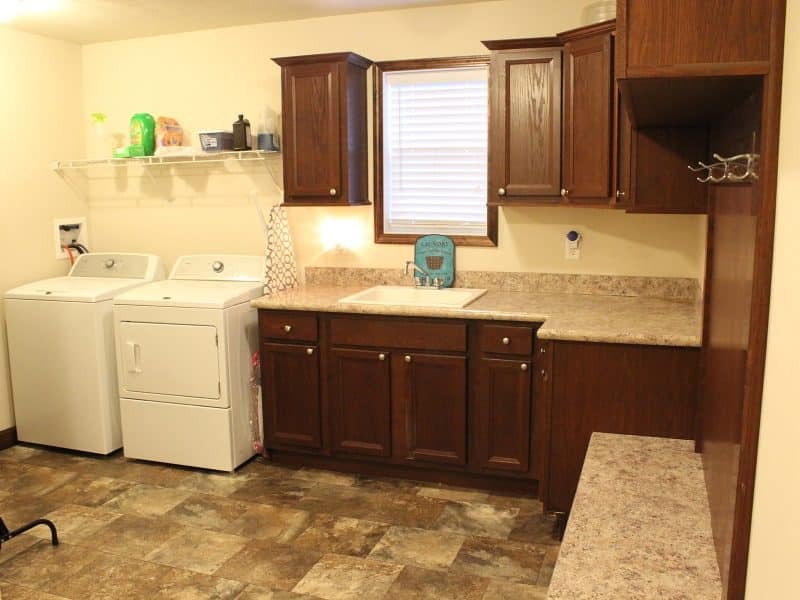 For some, the most amazing feature of this home just might be the laundry room which makes spending time in this room a dream instead of a chore. 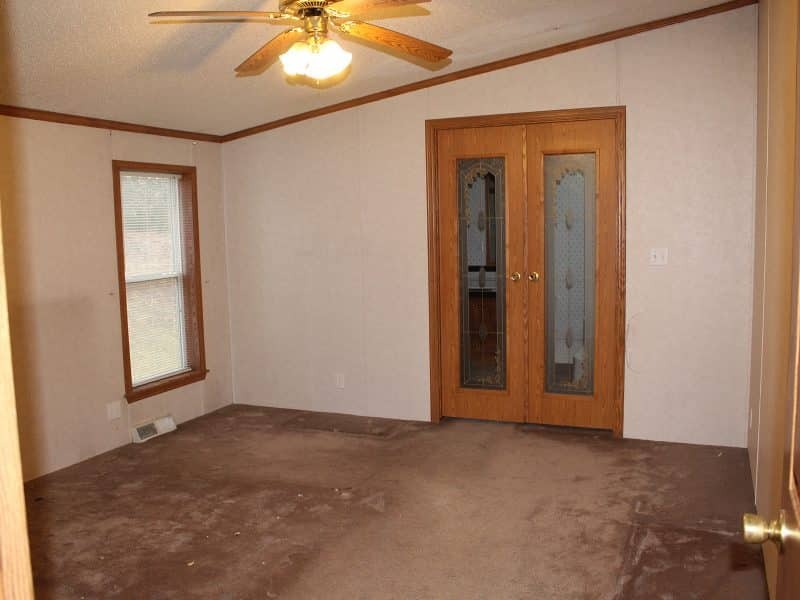 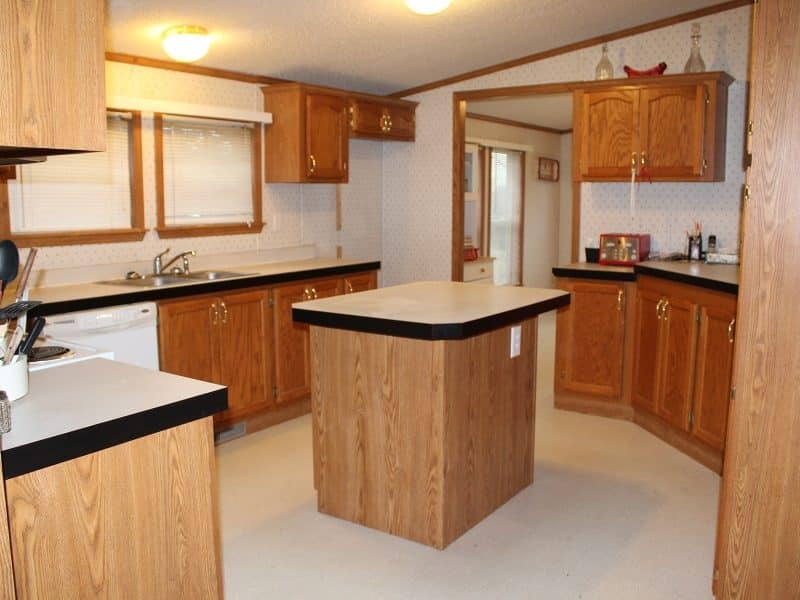 Besides it being extremely spacious, it has a utility sink, an abundance of cabinets and walk out door. 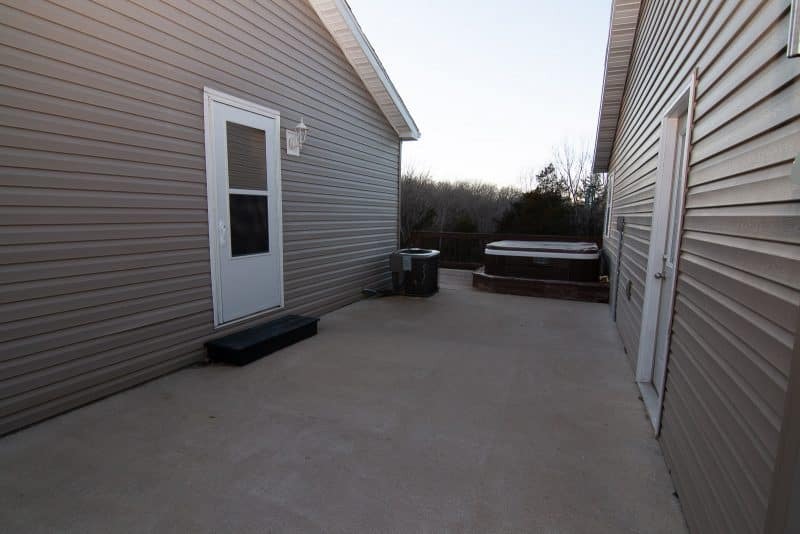 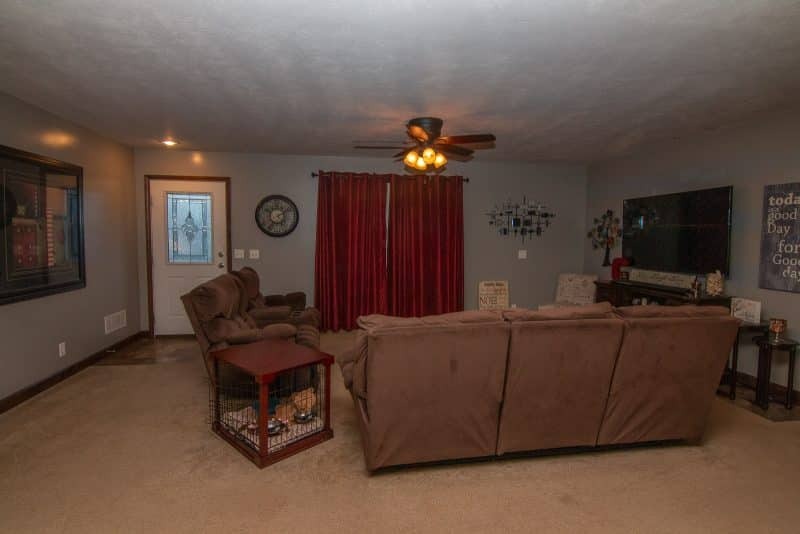 This home also has a 28×32 detached garage, large back deck that gives you a view of the most peaceful scenery and spacious front yard to play catch with the kids in. 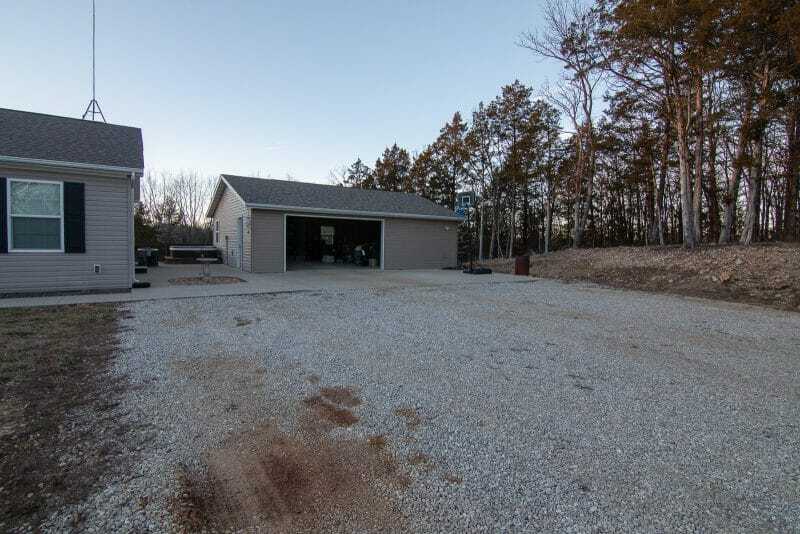 Home #2 is another 1900+ square foot home on a custom built rock wall foundation. 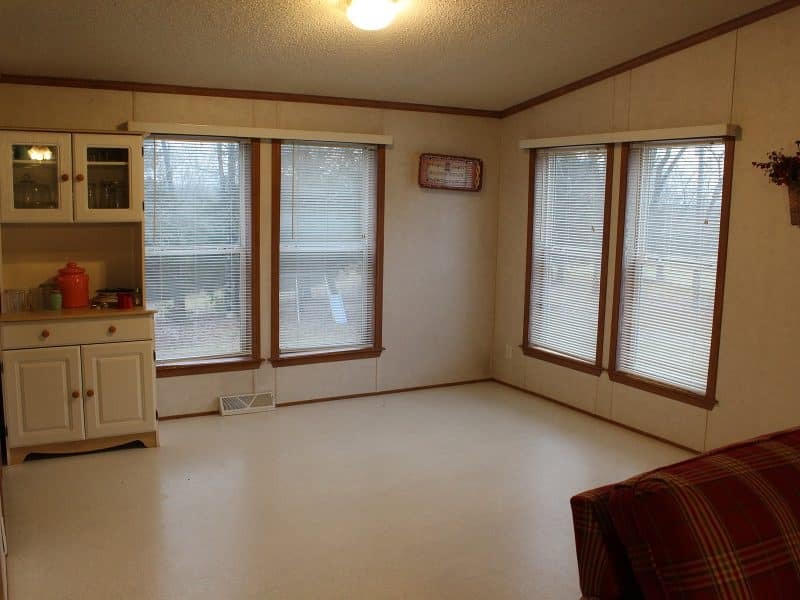 Before you even enter this home you will walk into the enclosed entry that is encased with windows. 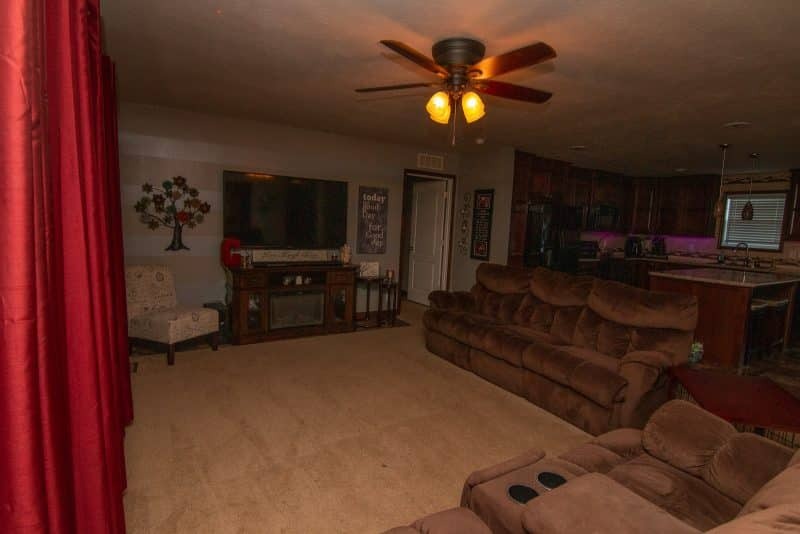 Once inside the home, you will experience the open floor plan that makes entertaining a breeze. 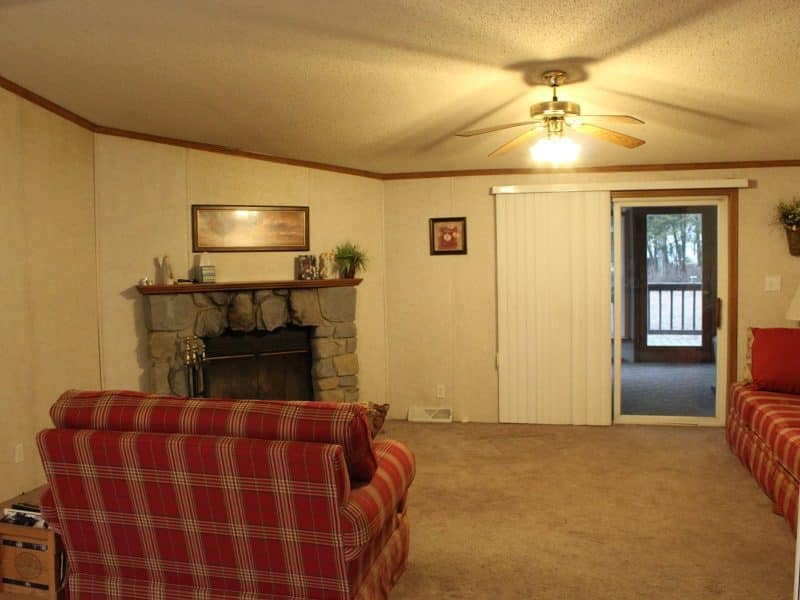 The living room with fireplace, eating area with wall to wall windows, and kitchen with island are all open to each other. 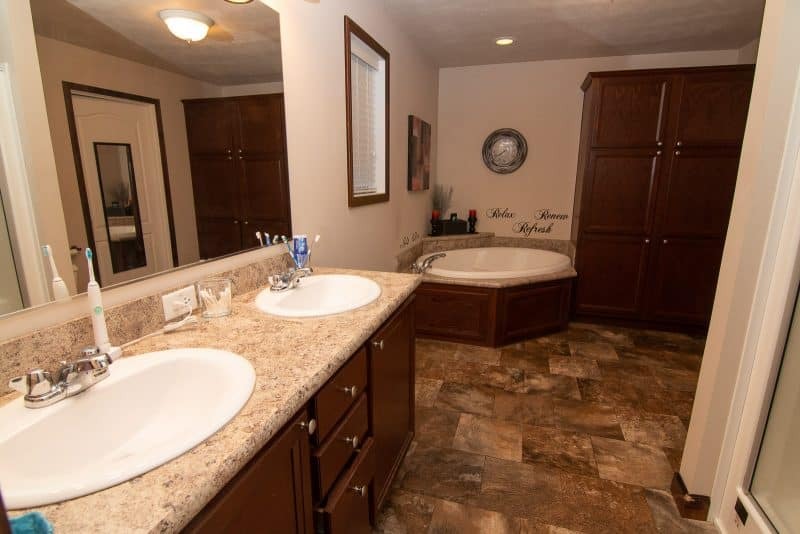 The master suite offers a walk-in closet, large master bath with double vanities, garden tub with jets to help relieve those long days and separate shower. 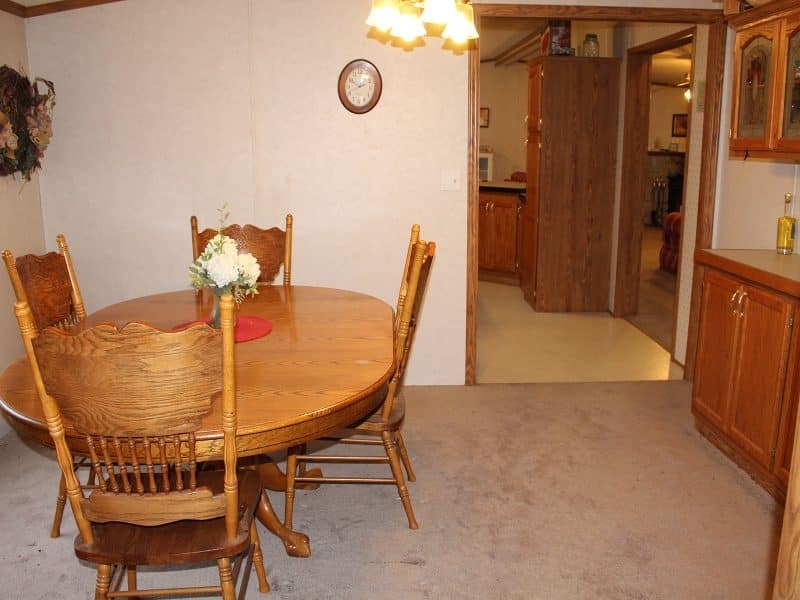 This home offers an additional formal dining room, 2ndliving area, guest bath and 2 additional bedrooms. 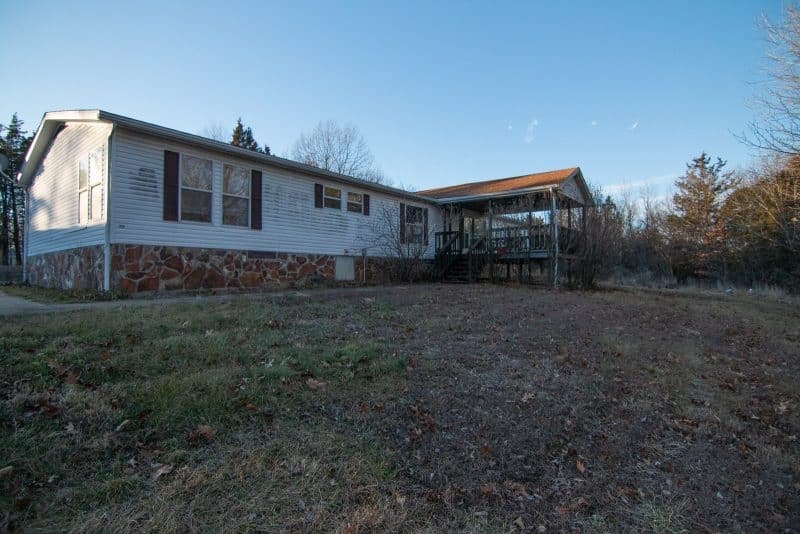 To finish this home off you have the large front deck overlooking the wooded acres and a 24×24 detached garage. 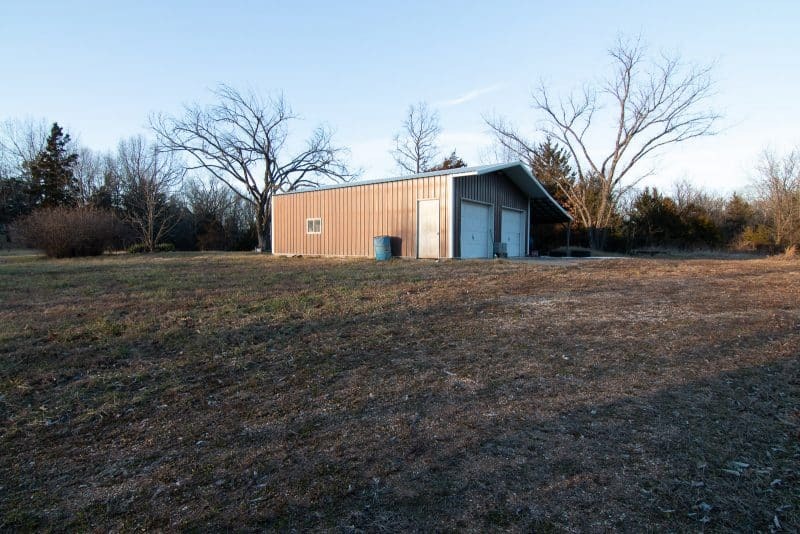 The 24×32 additional garage/workshop with 13’ covered lean-to is the perfect place to work on or store all your toys. 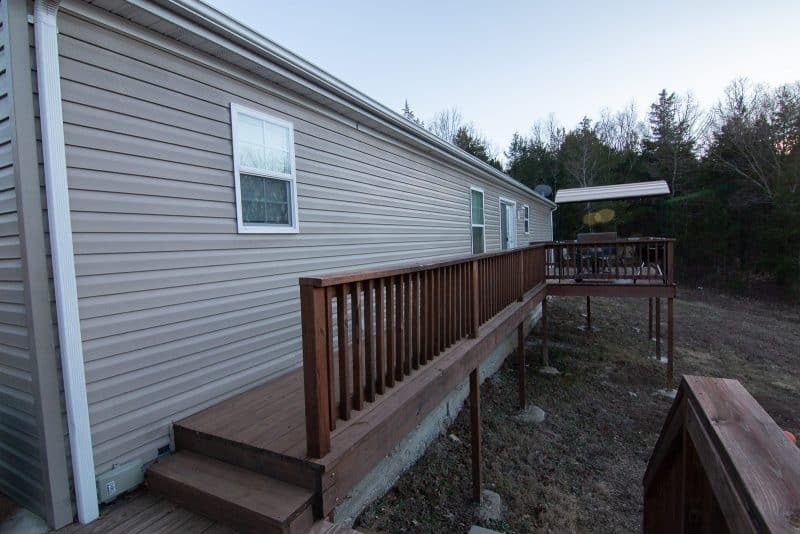 Separate from the residences above is a quaint 1 bedroom cabin with spacious back deck and storage shed that is situated right on the main gravel road. 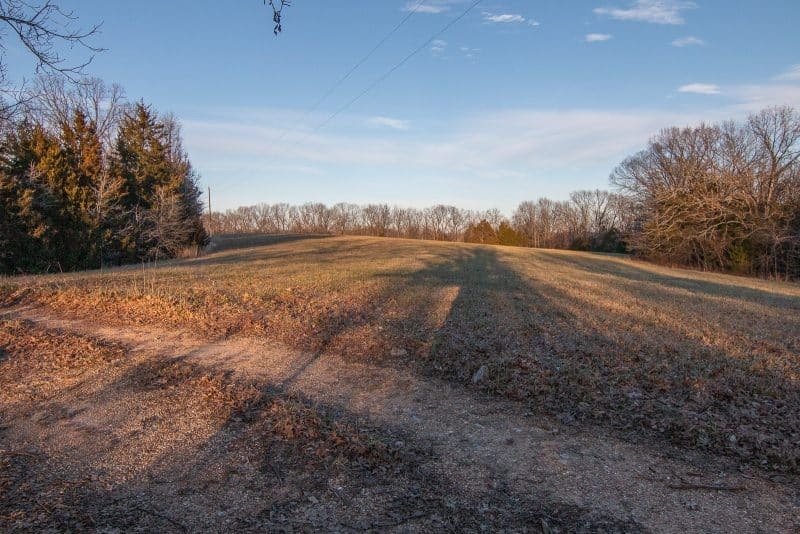 As for the 114 acres that surrounds all this, approximately 75% of this is timber and 25% is being used for hayfields. 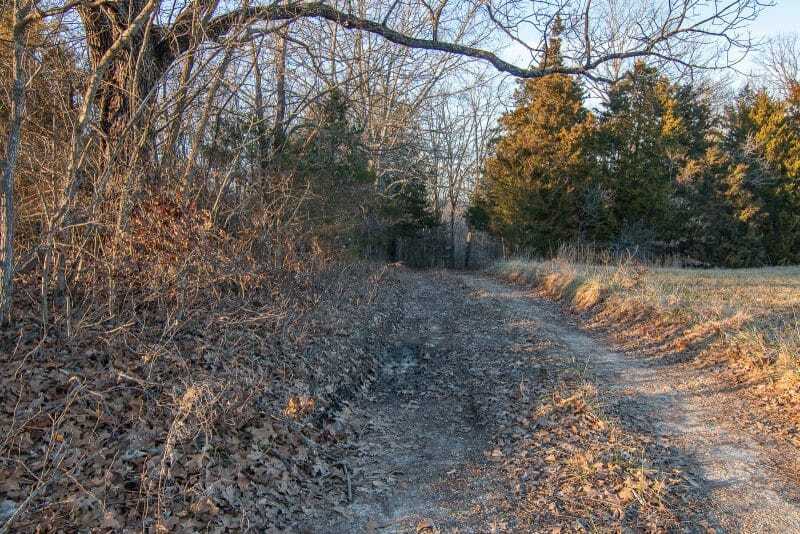 Various ATV trails throughout this amazing countryside. 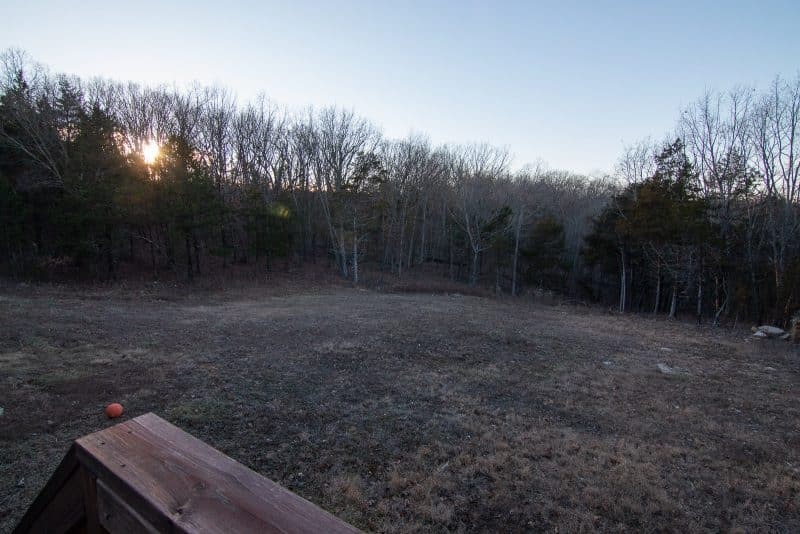 The views and stillness of this entire property will give you a sense of peace like you have never imagined. 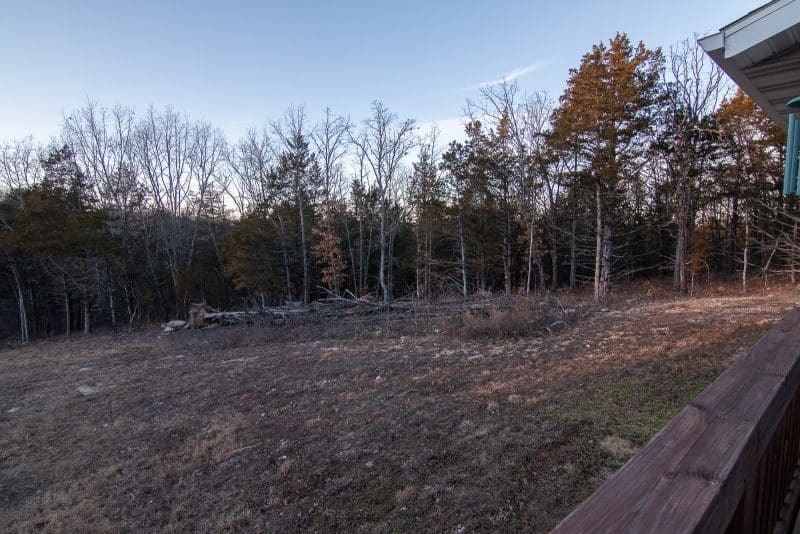 Imagine sitting outside on one of the decks as the sunrises or sets and just listening to the sounds of the birds chirping or the whippoorwill singing his sweet song. 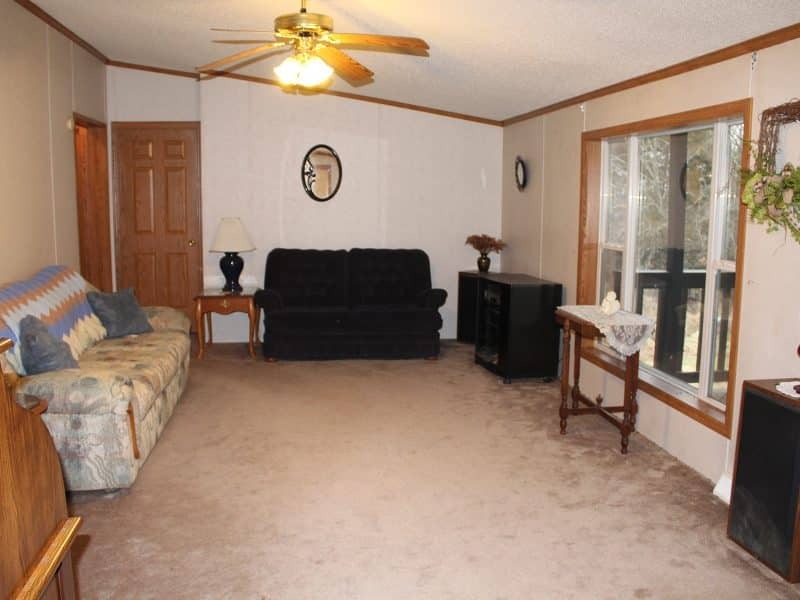 Act now to make this your personal retreat from the busyness of the modern world.